As the only specialized eye cancer center, we are dedicated to providing the most advanced eye cancer treatment, with the aim of preserving the eye, restoring vision and enabling you to lead a healthy life. 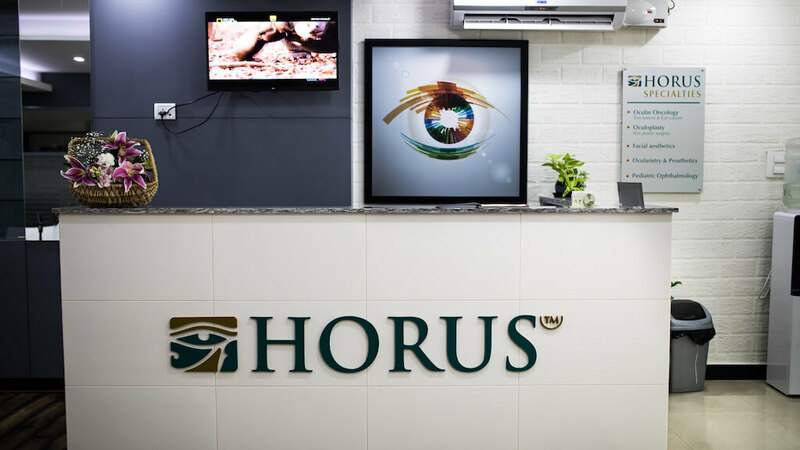 Our endeavor is to offer you the finest quality eye care and the best patient experience. And our goal is achieving the highest standards of patient care through passion, compassion and empathy for all those in need of our specialized services.